I've never written down my New Year's resolutions before—I can't imagine that anyone cares too much—but last year I failed or forgot all of them, so this year I'm posting my resolutions so that I remember them, and so that I can be held accountable to them. I don't usually have this many resolutions. 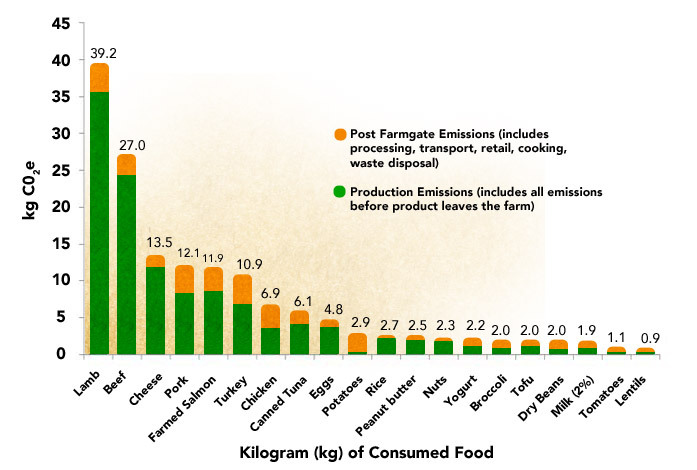 This is vague and completely unmeasurable, but for environmental reasons, I'm going to eat less beef. I'm also going to eat less lamb, but that's less important because I didn't eat much of that to begin with. This is also a great excuse to eat more bacon. I was originally going to learn a functional programming language in the third year of university, but now I've dropped out that isn't going to happen any more. Haskell seems to be the best choice—I'm not learning a language I want to use, I just want to learn the concepts of function programming. Can anyone recommend any good resources for learning Haskell? I haven't written any articles for ages! I'm going to aim to write at least one a month for the entire year. I won't keep this up for the entire year—probably just until the end of the racing season—but as long as I average 5200 miles over 2015 I'll be happy. I've never really cooked or baked using dough before, and I'd like to learn how to. That's another unmeasurable resolution! Okay, by the end of the year I want to comfortably be able to make a couple types of bread, welsh cakes, scones, and pizza bases (right now I just use tortillas, which is crazy tasty, but very easy). Maybe I'll even try making pasta again. I imagine at some point I'll also become a cast iron snob, too—I bought a cast iron skillet in December, am loving it, and have bought more (a baking stone, and I'm looking for a loaf tin and considering a dutch oven).